pixel How To Register And Activate SBI YONO Mobile App Through SBI Internet Banking ? 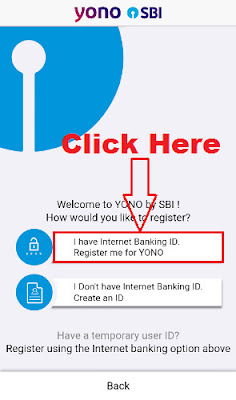 How To Register And Activate SBI YONO Mobile App Through SBI Internet Banking ? 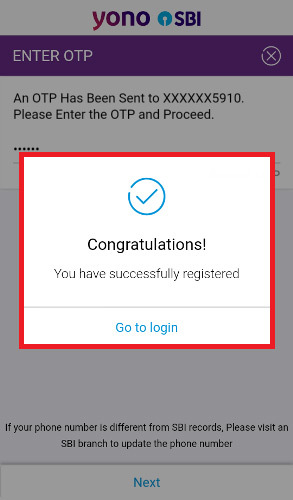 How To Register & Activate SBI YONO Mobile App Through SBI Net Banking ? 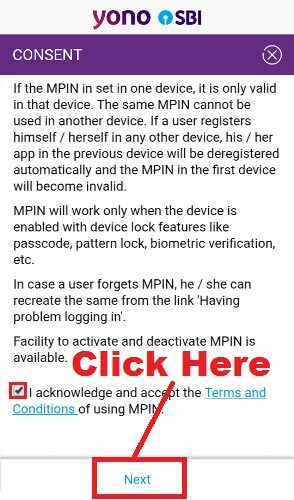 अपने ग्राहकों को सभी चीज़ें एक जगह मुहैया कराने के लिए ही SBI ने अपनी इस Mobile App लॉन्च किया है | जिसे एसबीआई बैंक के सभी ग्राहक बड़ी ही आसानी से इस्तेमाल कर सकते हैं | लेकिन इसे इस्तेमाल करने के लिए आपको SBI Internet Banking की ज़रुरत पड़ेगी | यदि आपके पास SBI की Net Banking की सुविधा नहीं है तो आप हमारे इस वाले पोस्ट को पढ़ सकते हैं - How To Activate SBI Internet Banking Online Using SBI ATM Card ? 1.) 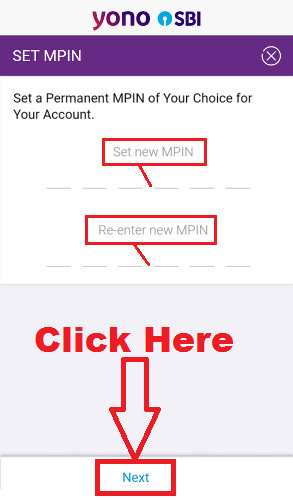 Access Your SBI Account (Check Balance). 2.) Fund Transfer and Add Beneficiary. 4.) Bill Payment, Recharges, Etc. 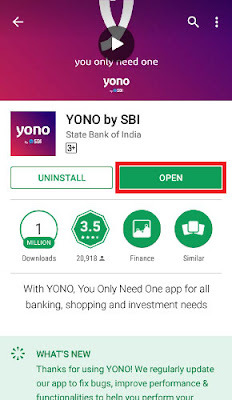 iPhone Users SBI YONO App को यहाँ से Download और install कर सकते हैं - Download SBI YONO App. 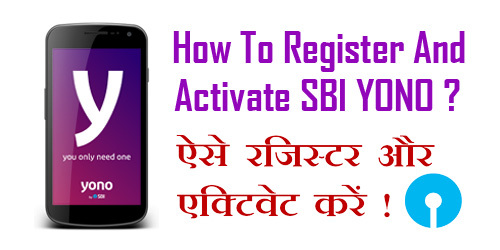 उम्मीद करते हैं आप समझ गए होंगे - How To Register And Activate SBI YONO Mobile App Using SBI Net Banking. 1.) 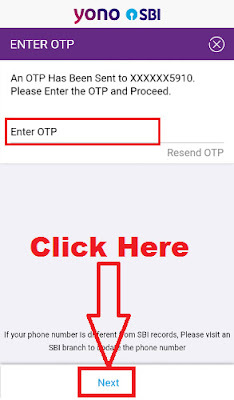 How To Transfer/ Send Money Online From SBI Without Adding Beneficiary ? 2.) 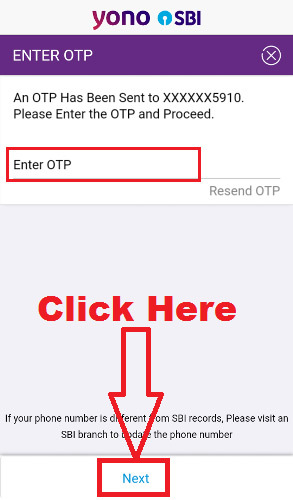 How To Activate/ Register For State Bank Rewardz (SBI Rewardz) Online ? 3.) 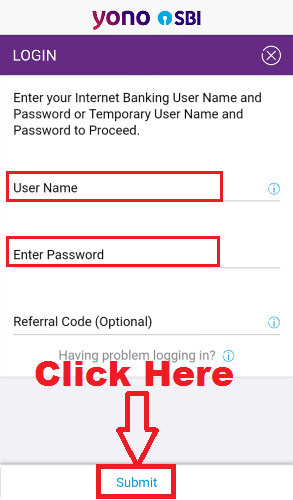 How To Manage Your SBI ATM/ Debit Card Through SBI Anywhere App ? 4.) How To Register And Use SBI Anywhere Personal App Easily in Hindi ? 5.) 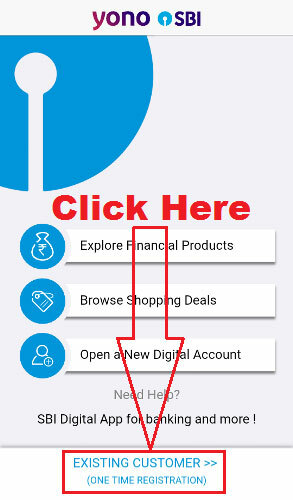 What is SBI Buddy Wallet App & How to Register, Activate & Use SBI Buddy (ALL BANKS) ?